The Global Taiwan Institute and the Freer Gallery of Art are pleased to present the film “On Happiness Road” in GTI’s ongoing series of social and cultural programs in Washington, DC. Doors open at 6:00 pm and the film will begin at 7:00 pm. Light snacks will be provided. Please contact GTI Program Assistant Jonathan Lin if you have questions or concerns. Kindly RSVP by September 23. ** Please note that in the three hundred-seat Meyer Auditorium, seating is first come, first served. Auditorium doors open approximately thirty minutes before show time. We will be showing the film “On Happiness Road,” directed by Taiwanese director Sung Hsin-yin (宋欣穎). An “ambitious, affecting mix of history and nostalgia that avoids cheap sentimentality” (Clarence Tsui, Hollywood Reporter), Sung’s semi-autobiographical film covers decades of Taiwanese history through the eyes of an expatriate. Her return home following her grandmother’s death prompts bittersweet nostalgia and self-reflection. We will be joined by guest speaker director Sung Hsin-yin (宋欣穎). Graduating with a B.A. 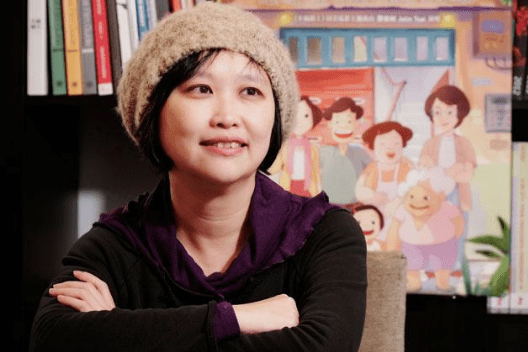 in Political Science from National Taiwan University, she went to study Film Theory in Kyoto University, and later graduated from Columbia College of Chicago with a Master’s Degree in Film. 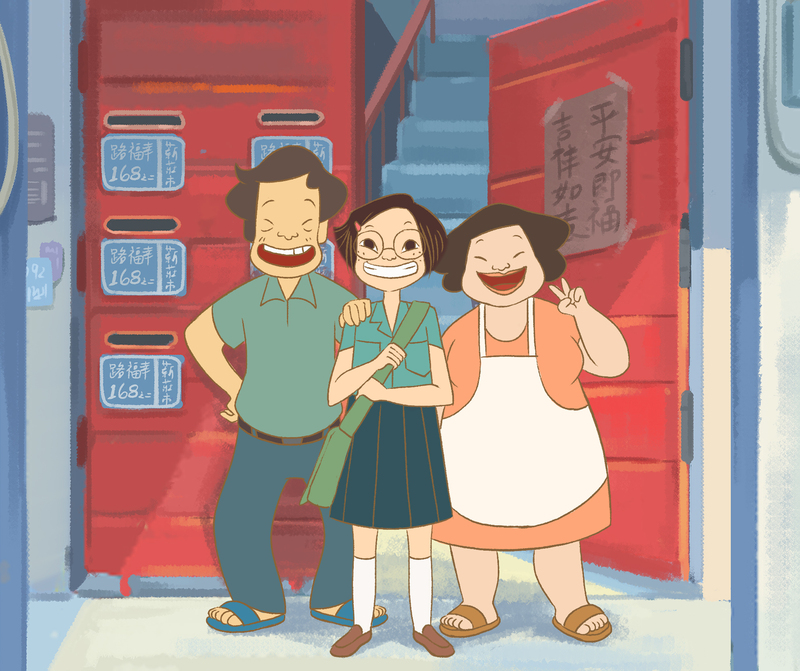 In 2012, director Sung started working on the story of “On Happiness Road,” which is based on her own life story. Finally making it to the big screen in January of 2018, the film won the Feature Animation Award at the 2018 Tokyo Anime Award Festival. We are grateful to the Taiwan Academy, Ministry of Culture, Taiwan for providing resources to the GTI cultural programs series.